Both techniques can successfully convert prospects into customers, but which one you choose will depend on the depth of your lead-nurturing processes and the amount of effort you can reasonably apply to informing, educating and encouraging your prospects. Drip marketing is a long-term lead development technique that relies on repeated contacts, or touches, delivered consistently over time. These touches can occur via email or in venues such as social media or direct mail. These marketing messages are sent to prospects who have voluntarily chosen to receive them, which eliminates any problems associated with spamming. Marketing messages are delivered on a pre-set schedule and are intended to keep your products and your brand in front of your prospects. They educate and inform as they sell, increasing the chances that a lead will think of you and your company when they want the types of products and services you offer. Closed loop marketing, in contrast, is more complex and requires a deeper understanding of your prospects and where they are in the sales process. At base, closed loop marketing is similar to drip marketing in that it depends on opt-in messages delivered reliably over time. In closed loop marketing, however, your communications with leads is based on their previous actions and on their location within the buying cycle. Whereas drip marketing is a more open process based largely on simple scheduling of messages, closed loop marketing allows you to react to what prospects have done and customize the messages delivered in response. This closed loop requires greater effort and more attention to individual leads, but it can deliver more sales, improved customer satisfaction and potentially better retention because of its more personalized and responsive type of contact. Would drip marketing or closed loop marketing be more effective for your lead nurturing efforts? Would different segments of your customer base respond to one technique over the other? 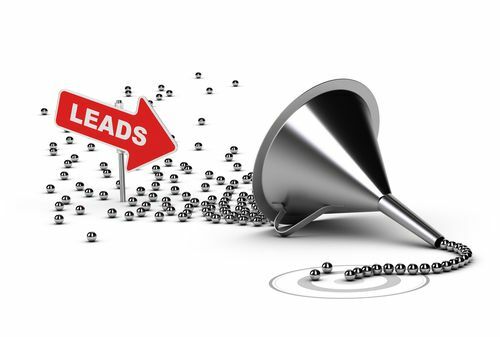 Pingback: Drip Marketing vs. Lead Nurturing: Know the Difference ? | Continuity Programs Inc.